FACEBOOK REACH – Want to know how to share your facebook stories publicly? After following Instagram and Snapchat, who’s Stories features have been wildly popular, Facebook’s version of Stories does not seem to have made the cut with users. 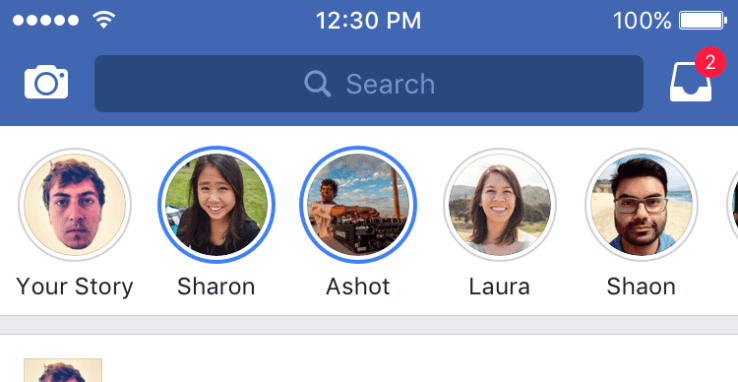 In a move that may be aimed at firing up their Stories feature, Facebook have now given their users the option to publish their Facebook Stories, not only to their friends, but also to the general public… just like Instagram and Snapchat. Initially, this ‘public feature’ for Stories was only available to ‘social media stars and public figures’, but can now be used by every-day Facebook users. Although Facebook tried to keep it on the down-low, a Facebook spokesperson has confirmed the official change. This will mean that all your Facebook Stories from the last 24 hours, as well as new Stories you post, will be publicly visible to anyone. The viewer count will show you how many people have viewed each of your Stories, broken into friends vs others. But what does this mean for Business? Businesses will unfortunatly have to wait, Pages are not yet able to post Stories, and when pushed for a timeline a Facebook said “For Pages — no specific timing to share there quite yet.”.